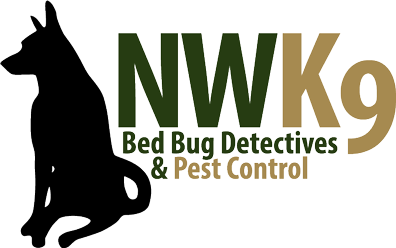 Northwest K9 Bed Bug Detectives uses a combination of non-toxic, safe and highly effective solutions for exterminating any size of infestation. Our “Green Pest Heat” Treatments are performed in a single day and offer our customers one of the highest success rates available for bed bug control and extermination services in the greater Seattle area. Call the company that specializes in bed bug detection, prevention and elimination.